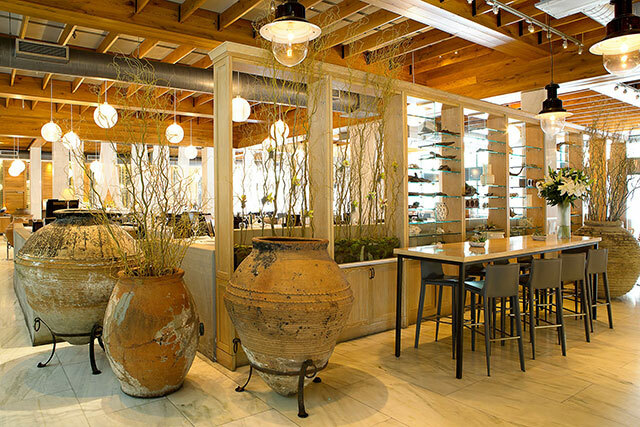 The wine dinners at Estiatorio Milos Miami are a must. 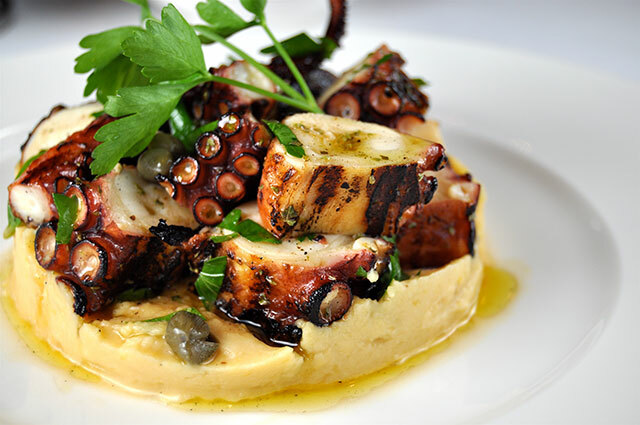 Estiatorio Milos’ elegant Miami outpost upholds Greek restaurateur Costas Spiliadis’ tradition of simple preparations for its fresh caught seafood. 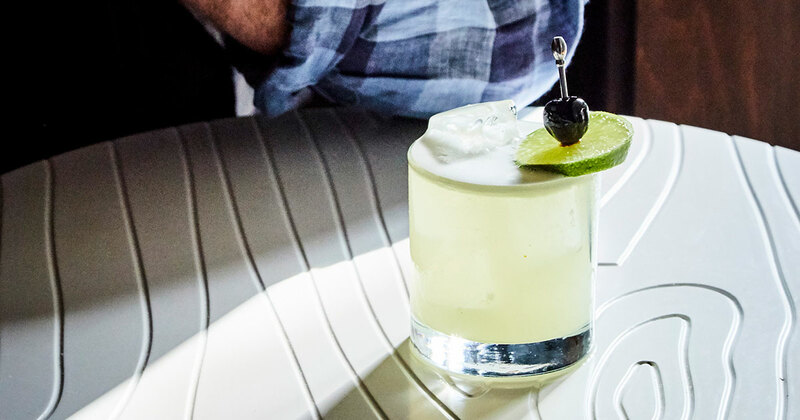 To further highlight their dishes’ rich tastes, and to offer guests an authentic Greek cultural experience, Milos Miami has launched their 2019 Winemaker’s Table Dinner series on the first Monday evening of each month. 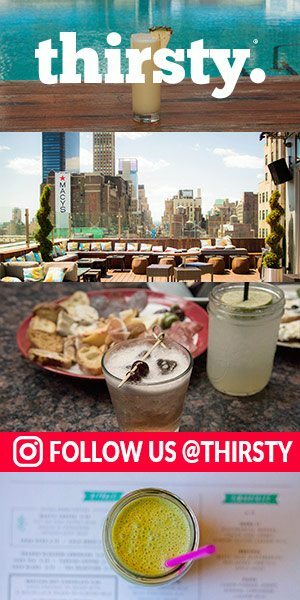 Each month’s menu will center around a unique theme, and a six-course pairing of hard-to-find Greek wine varietals and Milos signature Mediterranean dishes. 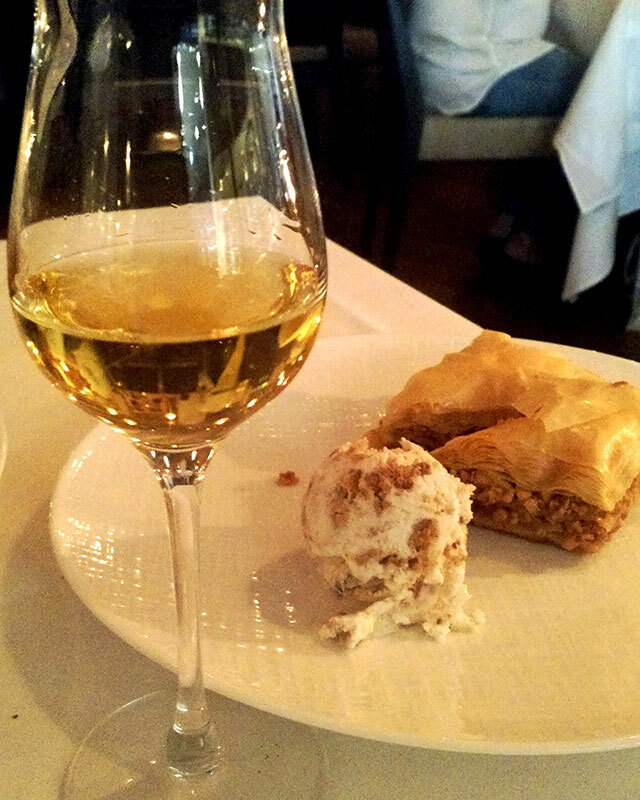 Other than Retsina – white resinated wine fermented in Aleppo pine resin, most oenophiles are not familiar with Greece’s aromatic whites and approachable reds. 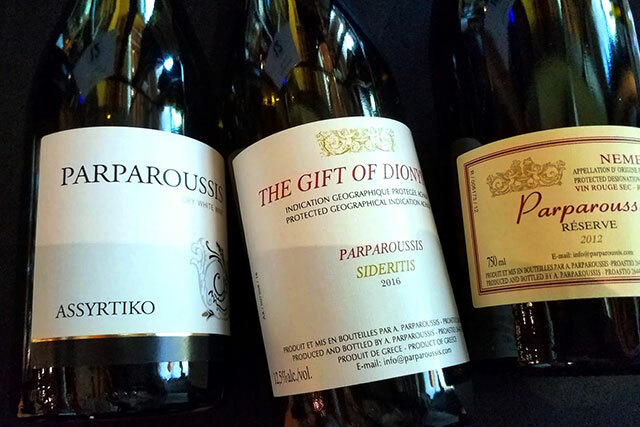 At our recent experience of Milos’ wine dinner series, we sipped on organic wines from winemaker Athanassios Parparoussis, whose winery is located in Achaia on the Northwest coast of the Peloponnese peninsula of Greece. This mountainous area is prone to both rain and heat, which the numerous regional grape varietals thrive on. Naturally, these acidic wines will leave a mineral impression on the palate. Pale white, light and crisp with a hint of grapefruit on the palate, with clean minerality finish. 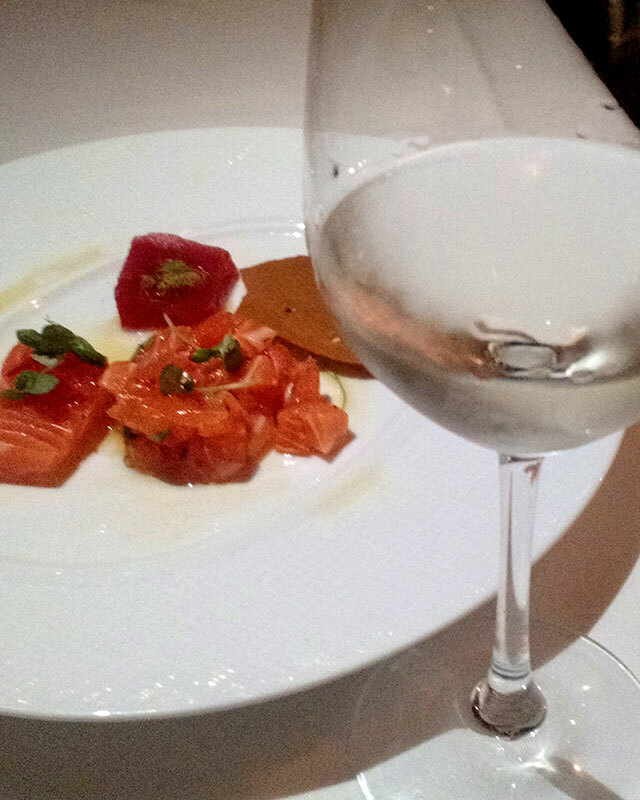 Perfectly paired with a beautiful, raw fish dish of salmon sashimi and tuna tartare. This refreshing white has intensity aromatic nose, and green apple on the palate, and well-matched with the superb Grilled Octopus with vegetables. With obvious minerality and hints citrus of flesh and fresh almonds, this bright and crisp white blend is a winning combination with the equally bright and crisp Greek Salad with vine ripe tomatoes, extra virgin olive oil, and barrel-aged feta. Dark red and medium-bodied; dark cherries and spice on the nose; brown sugar on the palate with a velvety tannin finish. An unusual and bold paring for delicate and delish Grilled Lavraki (Mediterranean Sea Bass). Dark red; notes of dark chocolate, mint and spices; plum and pepper on the palate, which suits the savory and decadent Grilled Australian Lamb chops with Greek fried potatoes.